Physical appearance and looking fit have never been the main reasons why I practice and teach yoga and acro yoga. Yes, yoga and acro yoga do keep me fit, but to me it is so much more than this. 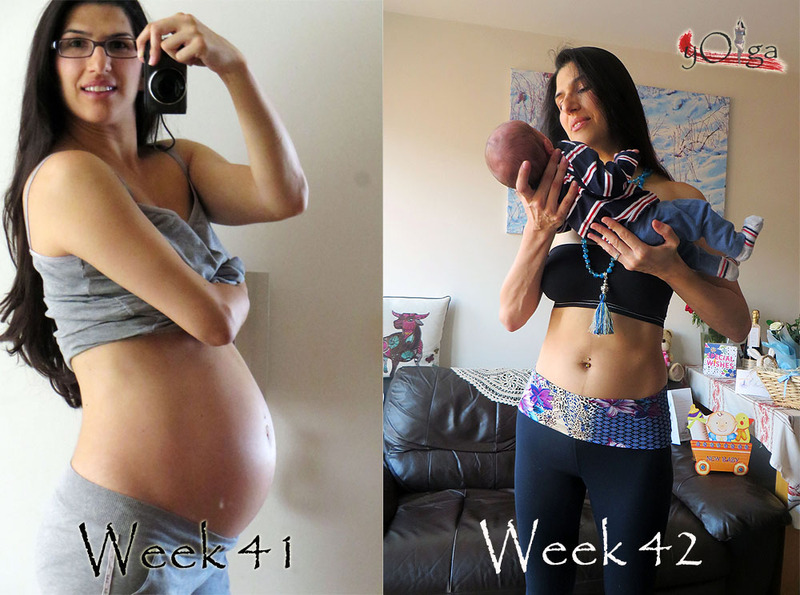 Nevertheless, when a week back I became a mommy for the first time, I never in a million years could have imagined that 7 days after giving birth to my little boy, I would get back the body and strength I had before my pregnancy. So, I wanted to share with you a picture of that one week journey. If this is not the result of dedicated exercise I don’t know what it could be. Needless say that I have resumed my yoga practice and soon will be going back to my beloved students. I am expecting a more mature, settled, mellow but strong at the same time practice. I love being a mommy and can’t wait to see what this new phase of my life brings. I feel like I have been reborn and I wholeheartly wish all the new mommies to recover as quickly as I have.